First things first. You need to make sure you have the right hardware to mine. Check the link below to find your video card and make a note of its Mhash/s speed. The recent Bitcoin surge has greatly effected the video card market prices. In general for GPU mining, you want a decent ATI Radeon HD card. Solving the hash is an integer operation and since most Nvidia cards do floating point calculations, they are not optimal for mining. Don’t start yet! You need to join a mining pool first. 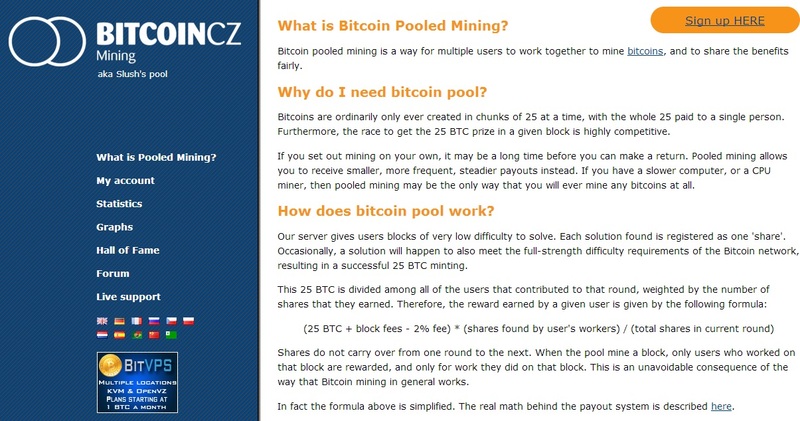 I recommend Slush’s Pool (https://mining.bitcoin.cz/). Until you have a good amount of computing power, its best to mine in a pool rather than on your own. I may talk more about this in another article. Sign up for an account at Slush’s Pool (https://mining.bitcoin.cz/) and create a worker. 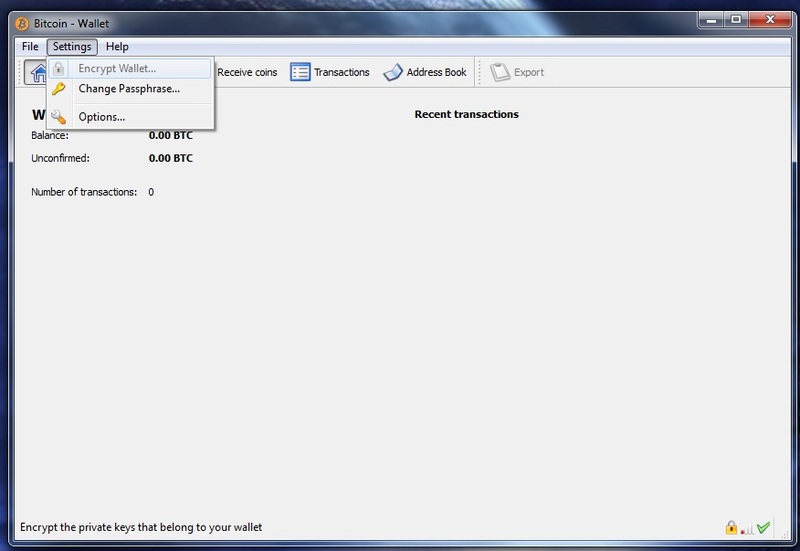 Go to My Account and copy in your Bitcoin wallet address and then write down your worker ID and password. Switch over to GuiMiner and add the worker. Make sure you have slush’s pool selected. Now you are ready to start mining! Press Start Mining and the app should connect to the pool and start doing its thing. You should see the hash rate at the bottom right and current shares on the left. Remember when I said to take note of your Mhash/s speed? This is needed to set the difficulty of your worker. Go back to My Account at Slush Pool and edit your worker. Select your hash rate and the difficulty will be updated. You can also set this value on GuiMiner.